Glass is made from a mixture of sand, potash, soda, and lime or red lead. It has been called a liquid solid, because it solidifies without crystallizing. 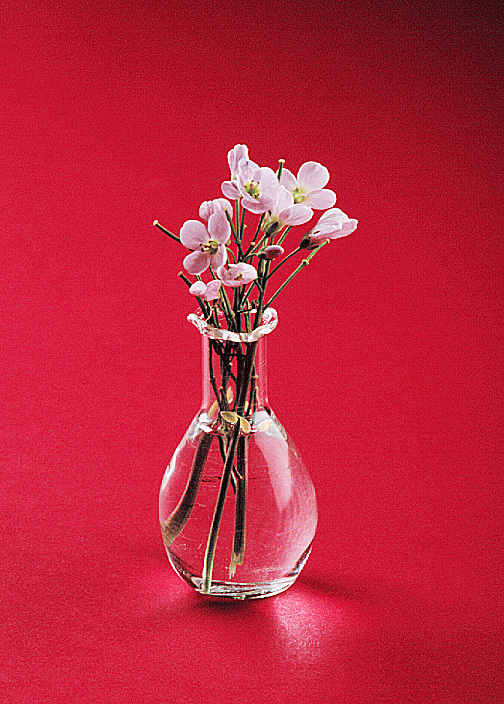 Vases and perfume bottles are some of the earliest forms of glass found by historians. The oldest samples come from ancient Egyptian pyramids; they are usually in the form of perfume bottles. These small but ornate bottles were placed with the dead to catch the tears of their loved ones. The discovery, in the first century BCE, that glass could be blown with a pipe seems to have been made in Palestine.